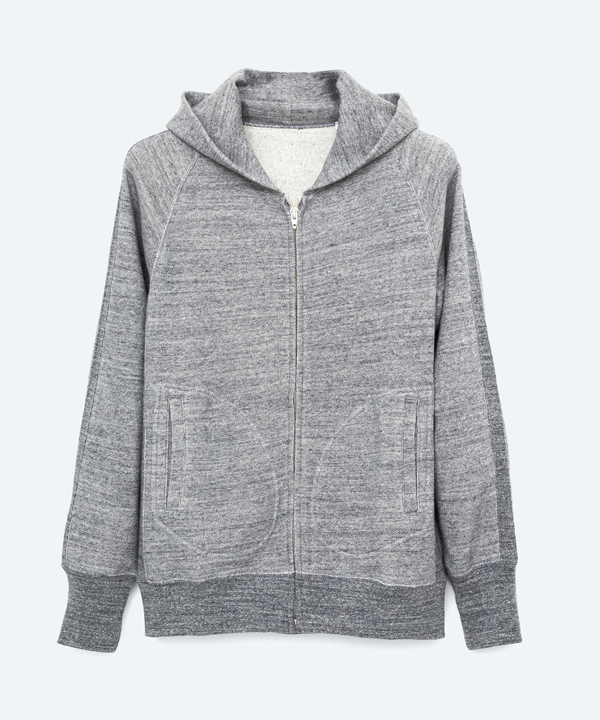 Athletic fit zip fastened hoodie sweatshirt made from a loopback cotton-jersey. Ribbed trims. Regular cut.